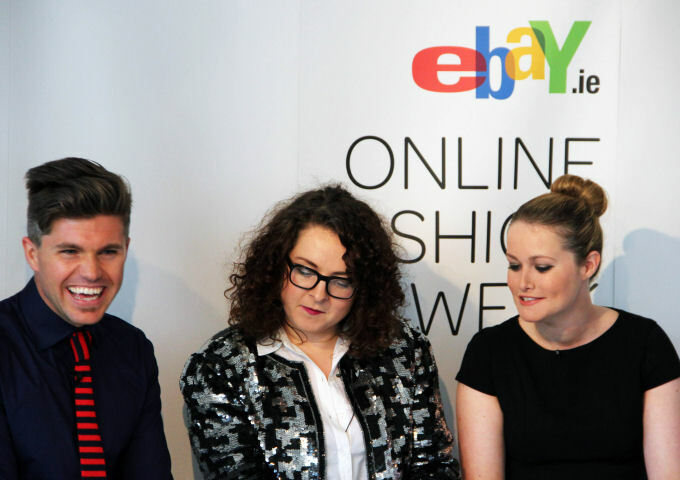 I attended the first of Ebay Fashion Week's talks last night which was geared around the 'Rapid Rise of Blogging'. It was really exciting to get the opportunity to hear two industry insider's views on fashion blogging. The guests were Irish Times blogger Rosemary MacCabe and Style Isle’s Lorna Weightman. Although both are well established in the world of fashion blogging, it was thought-provoking to see how their opinions on blog posts and the influence of fashion bloggers differed greatly. There were a few sticking points on which both agreed on, including using big clear photos, staying true to yourself and allowing readers a little insight into your life so they get to know you. Another point Rosemary brought up was not to take yourself too seriously, something I whole heartedly agree with! You can catch tonight’s talk streamed live here at 7pm, the rest of this week’s talks will also be available to watch live at 7pm each evening. 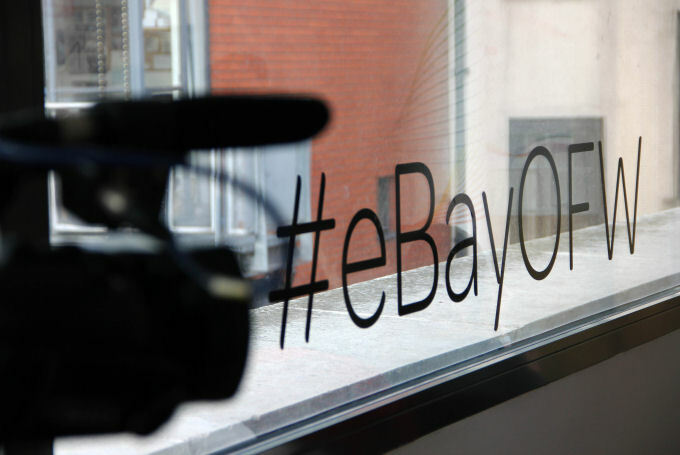 I’m missing out on attending the rest of the talks, however I’ll be looking forward to attending Ebay’s first ever live streamed Fashion show on Friday. 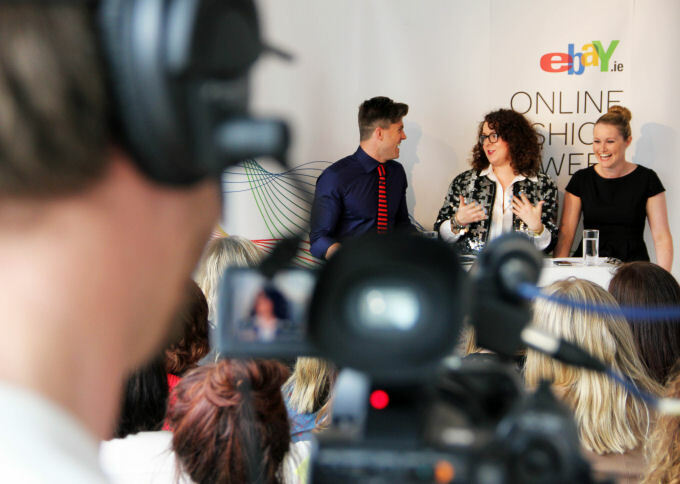 27 comments on "Ebay Fashion Week - Rapid Rise of Blogging"
You look so amazing. Love what you're wearing, especially that blouse! the neon accents make the jacket pop more. <<33 the creepers with the neon green jeans! I am in love with those Creepers darling - you look fabulous and what a great event to attend, thanks for sharing hun! Dooo whaaaat. This look is so sick. Love love love this whole outfit. everything is so cool haha. Ah, just found your blog and I love your fashion sense! you are so cool!! love the happy clashing!! That must have been so interesting!!! You look fab, that sounded like a really interesting event! This outfit is amazing, I love everything about it from the red to the lime green socks. LOVE!! !